Toi Māori Aotearoa: Māori Arts New Zealand exists to promote the vital, potent art and culture of a thriving contemporary people called Māori. Toi Māori encourages and facilitates artists to respond when input is required to changes in funding programmes and strategies for the arts. It also enables, debate and resolutions to impediments in the growth and development of Māori art. It seeks partnership with organisations to promote the professional development of artists. It convenes national hui, workshops and symposia across a broad range of Māori arts. It connects to indigenous artist networks where success has already been achieved. Toi Māori works with Creative New Zealand to build the national networks of artists and to deliver projects that showcase the best of Māori art. It also works with the Ministry of Māori Development to align activities of economic success and employment for Maori artists. Sponsors, partners and investors underpin the growth strategy of Toi Māori's work. Because of the diversity across Māori art, there are ample areas where new relationships are needed. Before asking a questions, please be sure to check the FAQ section. ​We check every 10:00am weekdays. Toi Maori receives, bequests, cash donations, commissions and grants. We welcome endorsements of the work Toi Maori does and encourage sponsors to contact the General Managers. If you have an idea that would ideally fit a partnership and relationship. Toi Maori can provide expertise across a broad range of Maori art development particularly in consultation work of a commercial nature. Registering your profile on the Toi Māori website will indicate to curators, publishers, producers, agents, managers and art buyers that you are interested in a professional career in the arts. You will indicate an interest in residencies, internships, tutoring positions and projects employment in relation to the arts. 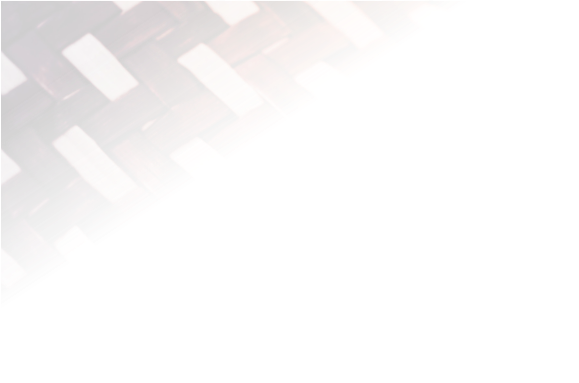 It allows you to view and potentially connect with other Maori artists. You will be able to write your own profile to stand out amongst many talented artists.